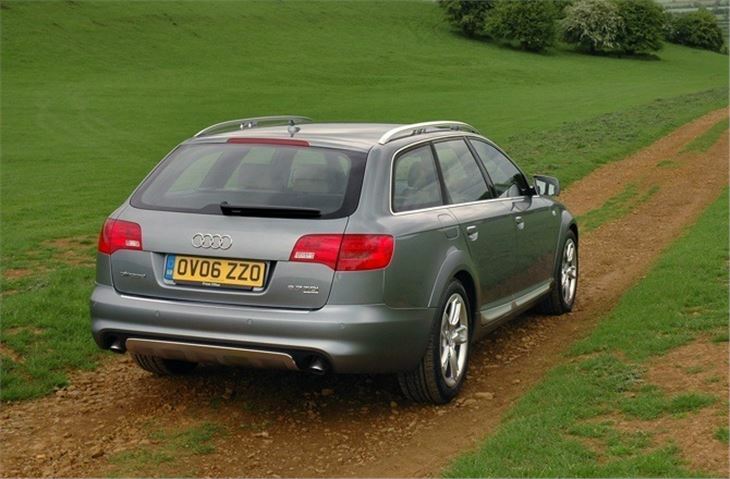 Very comfortable to drive on tarmac or off-road. Classy image and styling. 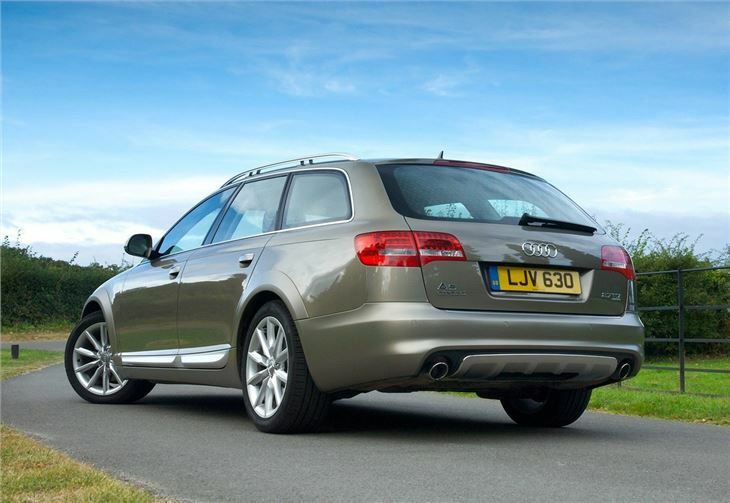 Height adjustable air suspension. Large boot. Ideal for towing. Best on Pirelli Scorpion STRs for the road. Doesn't handle quite as well as A6 quattro on which it is based. 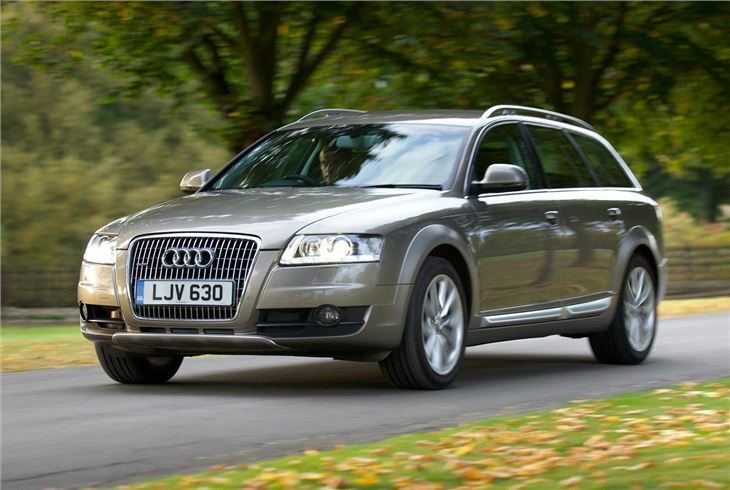 Complaint of continuous bleeping from rear parking sensors of 2011 Audi Allroad in the rain or damp which 4 Audi dealers have been unable to eradicate. 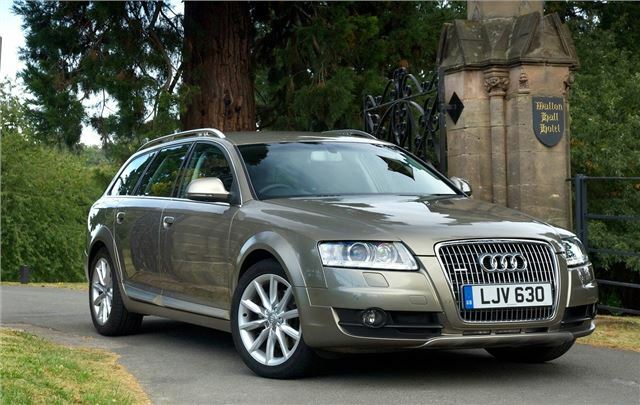 Halfway between a normal estate and a full-blown 4x4, the Audi A6 Allroad is an ideal car if you need the extra traction of four-wheel drive, but don't need the bulk usually associated with off-roaders. 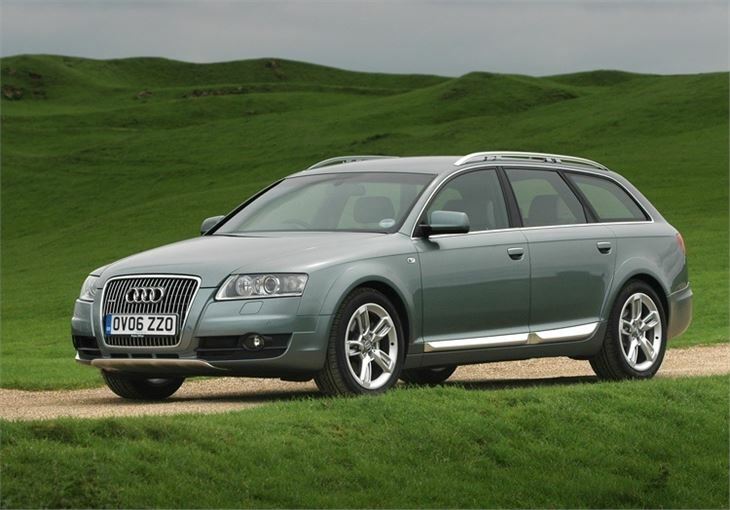 The A6 Allroad comes with Audi's quattro four-wheel drive system as standard, as well as height adjustable air suspension, so it's perfect for towing trailers or caravans across wet fields. 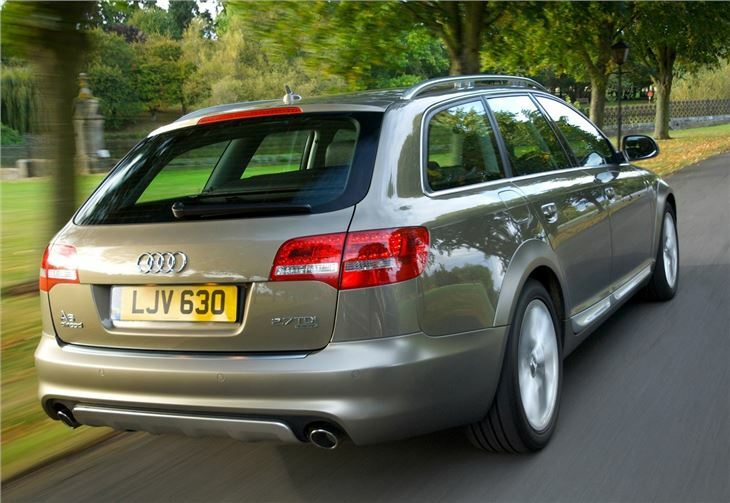 It's based on the Audi A6 Avant (and only comes as an estate) so it's very practical with plenty of rear legroom and a huge boot. It's great on the motorway where it effortless soaks up miles of road with minimal fuss thanks to a forgiving ride and low noise levels. 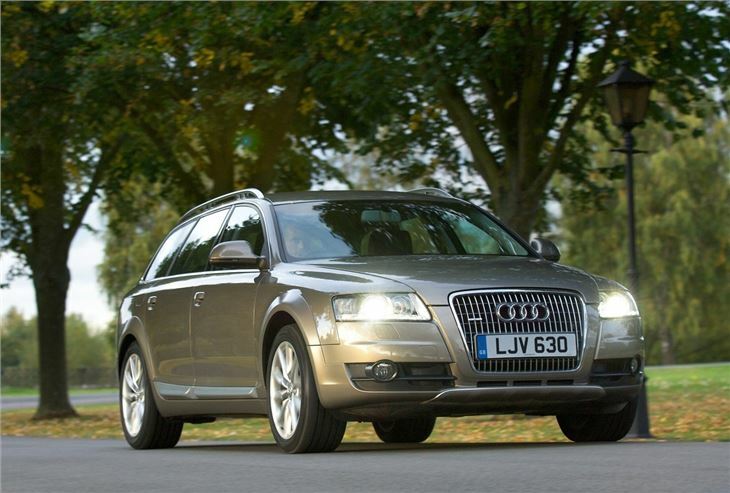 Of course there is a trade off for this and the A6 Allroad doesn't handle quite as well as the standard A6 and feels noticeable softer in corners, but the extra ground clearance and four-wheel drive makes it superb in snowy and icy conditions where a standard car would struggle. 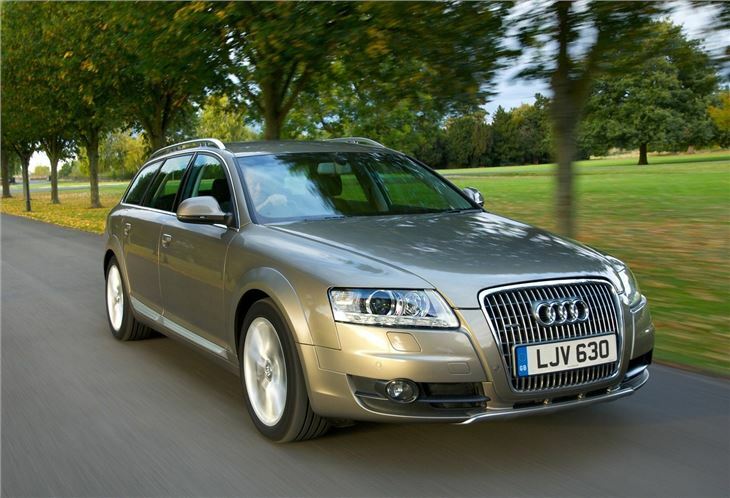 It comes with Audi's larger engines, but it's the TDI diesels which make the most sense thanks to more reasonable running costs. 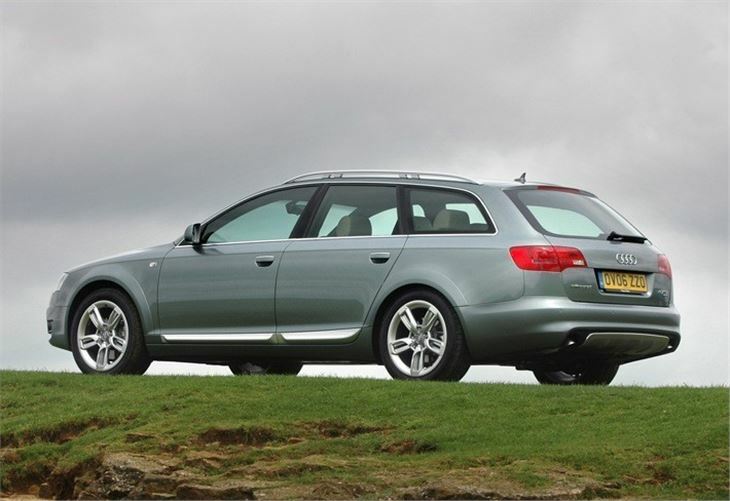 The 2.7 TDI with the Multitronic gearbox is especially smooth while the 3.0 TDI offers a bit more punch. As with all Audi cars, the A6 Allroad has a superbly built and high-class interior, while a long list of optional extras gives you the chance to personalise your car - at a cost of course. 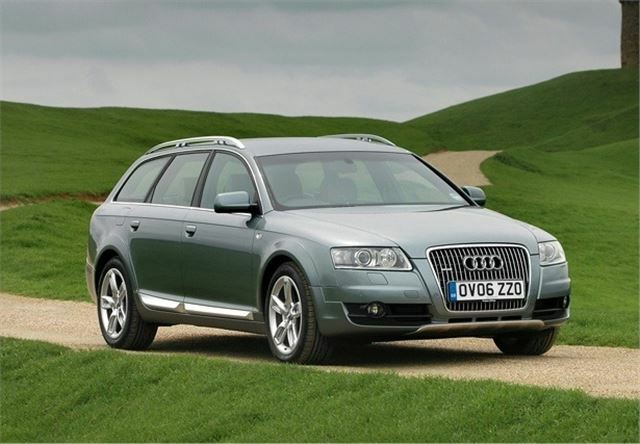 Decent car, but ridiculous cost of genuine Audi spare parts. Not worth the money. Well rounded, comfortable, I love it.